A drama based on the true story of a college professor's bond with the abandoned dog he takes into his home. 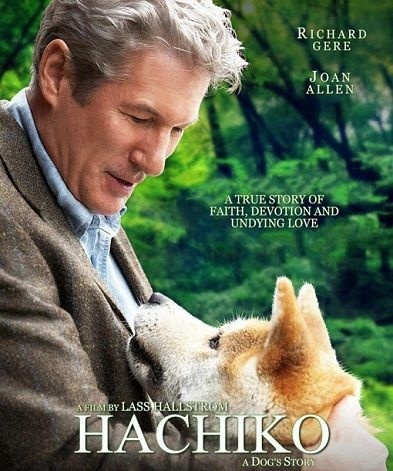 This heartwarming true story is an American adaptation of a Japanese tale about a loyal Akita dog named Hachiko. This very special friend would accompany his master to the train station every day and return each afternoon to greet him after work. During his daily visits, Hachiko touches the lives of many who work near and commute through the town square. He teaches the local people love, compassion and above all unyielding loyalty. Today, a bronze statue of Hachiko sits in his waiting spot outside the Shibuya station in Japan as a permanent reminder of his devotion and love.